It’s natural for electrical equipment to deteriorate with age, but it doesn’t necessarily have to fail. 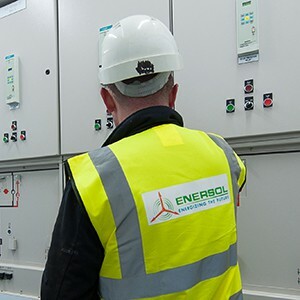 Preventive Maintenance conducted by Enersol will evaluate the condition of your equipment and determine the most cost-effective and manageable solution to ensure its overall performance, safety and reliability. Typical equipment to be inspected including protection relays, switchgear, circuit breakers, transformers, switches, etc.